The Arabic Classroom is a multicontributor work for trainee and in-service teachers of Arabic as a foreign language. Collected here is recent scholarly work, and also critical writing from Arabic instructors, Arabists and language experts, to examine the status of the teaching and learning of Arabic in the modern classroom. 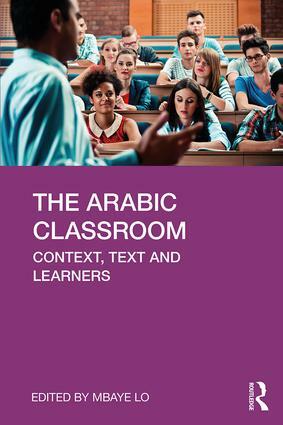 The book stresses the inseparability of the parameters of contexts, texts and learners in the effective Arabic classroom and investigates their role in enhancing the experience of teaching and learning Arabic. The book also provides a regional perspective through global case studies and encourages Arabic experts to search for better models of instruction and best practices beyond the American experience.